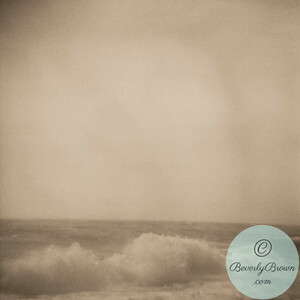 Sepia toned photograph of crashing waves on the beach, Nantucket, Massachusetts (Cape Cod), U.S.A. © Beverly Brown. All Rights Reserved. 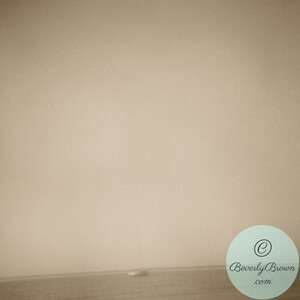 Sepia toned b/w photo of a sailboat on the beach. © Beverly Brown. All Rights Reserved. 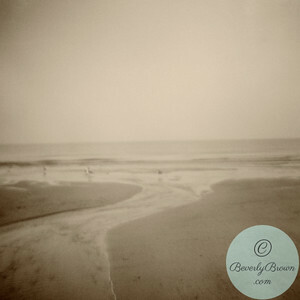 Sepia toned b/w photograph of the "Brewster Flats" - the beach at low tide on in Brewster, MA (Cape Cod), U.S.A. © Beverly Brown. All Rights Reserved. 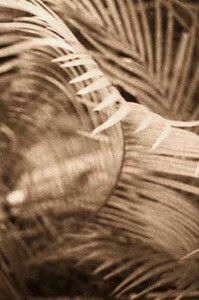 Cropped blurred palm leaves. © Beverly Brown. All Rights Reserved. 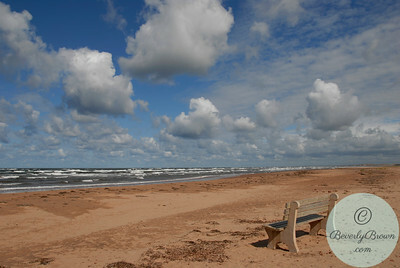 Bench on the beach - Dalvay Beach (part of the National Park of Canada) - Grand Tracadie, Prince Edward Island, Canada. © Beverly Brown. All Rights Reserved. 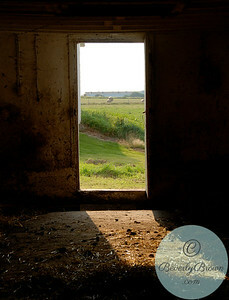 Sunlight through an open doorway of a barn on a dairy farm in Cavendish, Prince Edward Island - Canada © Beverly Brown. All Rights Reserved. 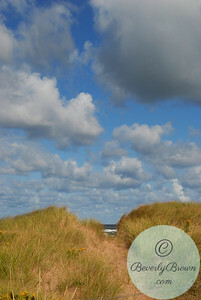 Path through dune - Dalvay Beach (part of the National Park of Canada) - Grand Tracadie, Prince Edward Island, Canada. © Beverly Brown. All Rights Reserved. Green Gables Golf Course. Cavendish, Prince Edward Island, Canada. © Beverly Brown. All Rights Reserved. 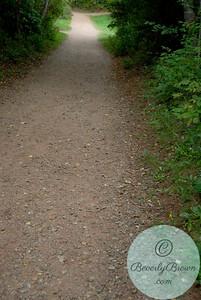 Lover's Lane path - on the grounds of the Anne of Green Gables House, Cavendish, Prince Edward Island, Canada © Beverly Brown. All Rights Reserved. 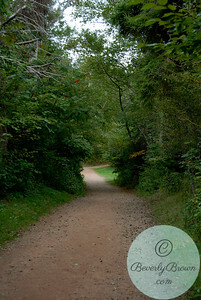 Lover's Lane - on the grounds of the Anne of Green Gables House, Cavendish, Prince Edward Island, Canada © Beverly Brown. All Rights Reserved. 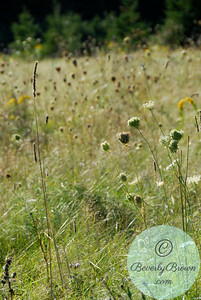 Meadow with wildflowers at "Dunelands" a walking trail at Cavendish Beach (part of the National Park of Canada) - Cavendish, Prince Edward Island, Canada. © Beverly Brown. All Rights Reserved. 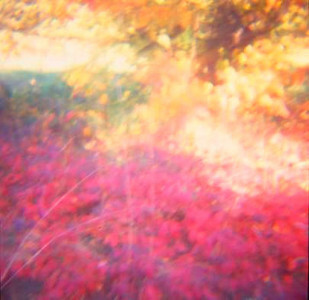 Autum trees and leaves © Beverly Brown. All Rights Reserved. 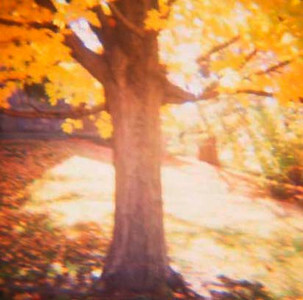 Close up of tree in autumn with yellow leaves in sunlight. © Beverly Brown. All Rights Reserved. 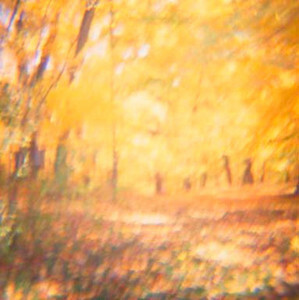 Blurry abstract autumn landscape with yellow and red leaves. © Beverly Brown. All Rights Reserved. 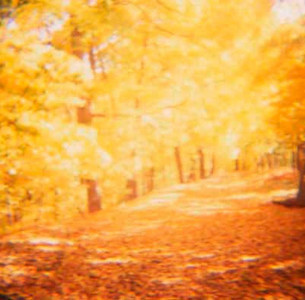 Path in autumn with yellow leaves. © Beverly Brown. All Rights Reserved. 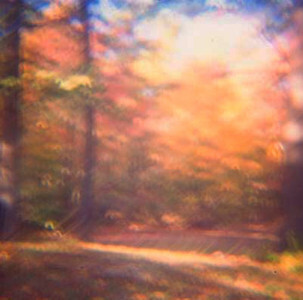 Blurred abstract view of autumn woods. © Beverly Brown. All Rights Reserved. 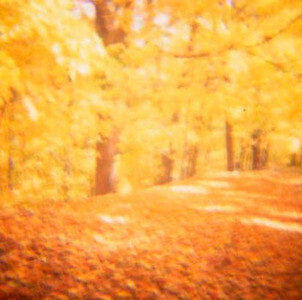 Blurry Landscape - Sun Through Autumn Leaves © Beverly Brown. All Rights Reserved. 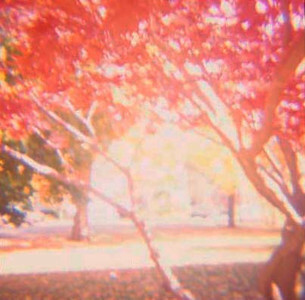 Park in autumn with red leaves. © Beverly Brown. All Rights Reserved. 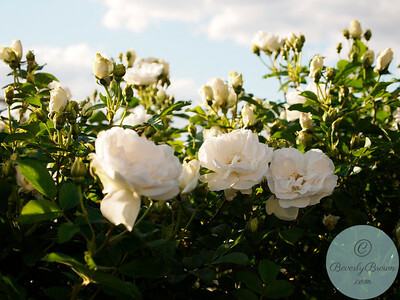 A white rosa rugosa bush in front of a blue sky © Beverly Brown. All Rights Reserved. 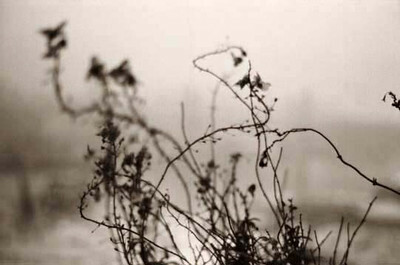 Bare vines in winter © Beverly Brown. All Rights Reserved. 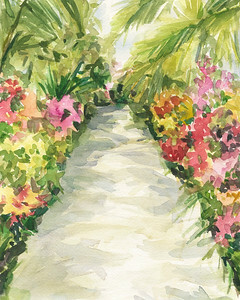 A watercolor illustration of the annual orchid show at the New York Botanical Garden. Copyright Beverly Brown.